Pipe Smoking Vintage Victorian Man With Black Hat And Gray Hair.. Stock Photo, Picture And Royalty Free Image. Image 32035062. 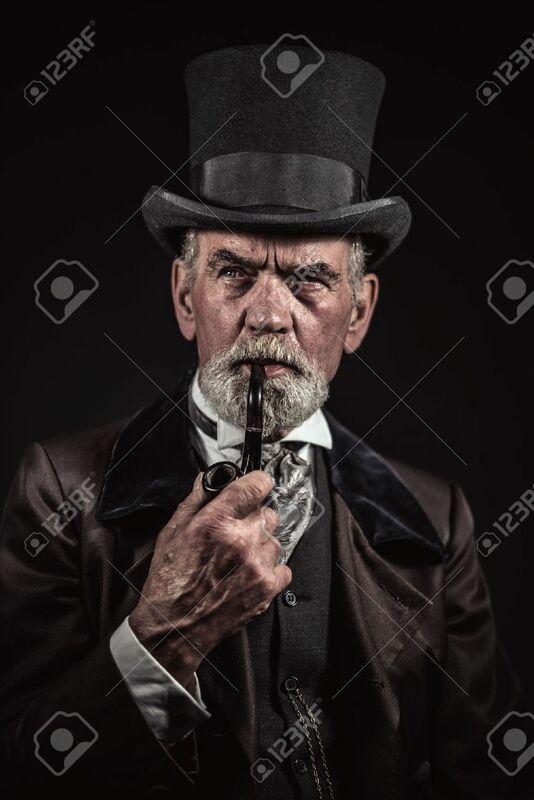 Stock Photo - Pipe smoking vintage victorian man with black hat and gray hair and beard. Studio shot against dark background. Pipe smoking vintage victorian man with black hat and gray hair and beard. Studio shot against dark background.